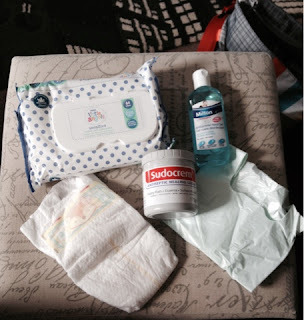 I thought I would write a little post on what to keep in your babies changing bag. I really didn’t have a clue to start with. 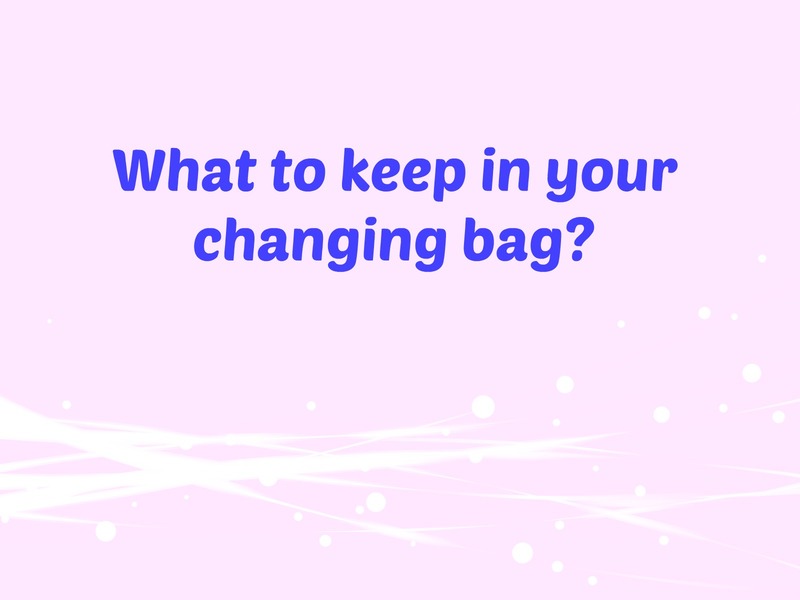 There is lots of information out there on what to pack in your babies bag for the hospital and your own bag, but what do you take with you when you are out and about with a newborn? 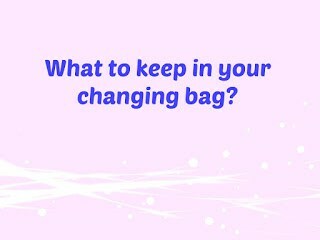 I am sure that every mum’s changing bag is slightly different but the basics will be the same. A change of clothes – I prefer to put in a sleep suit and a vest. 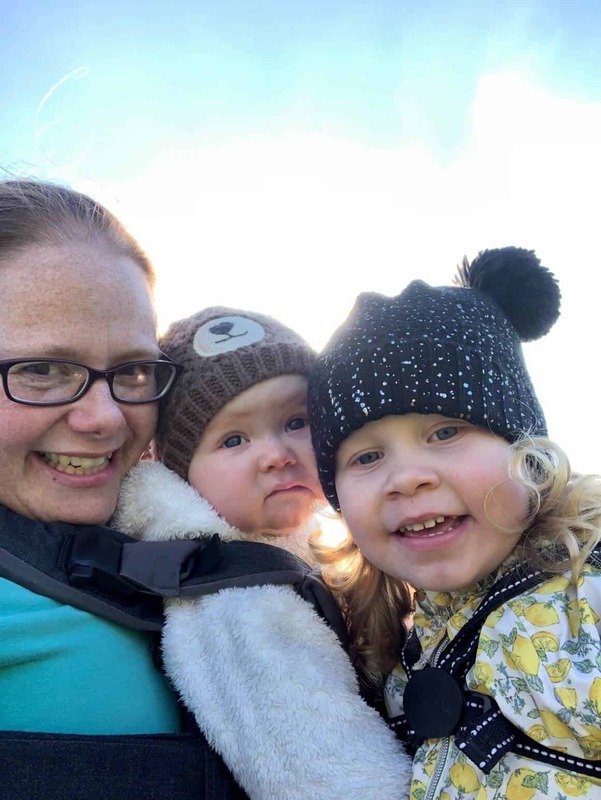 Mummy snacks – because I’m breast feeding I get hungry all the time! More than when I was pregnant! I would love to hear your ideas on what you keep in your baby changing bag. Goodness, it's been so long since I had to carry around a changing bag that I can't really remember everything I carried around with me. 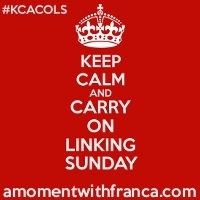 This is a great list of stuff though, I'm sure lots of people will find it useful. I would add a little toy for baby to play with whilst you do the dirty work – admittedly you wouldn't need this for a newborn, but if your child is anything like mine, they will be performing all sorts of gymnastics on the changing mat whist you try not to spill the contents of their dirty nappy!